Hungry for some sweet bread? 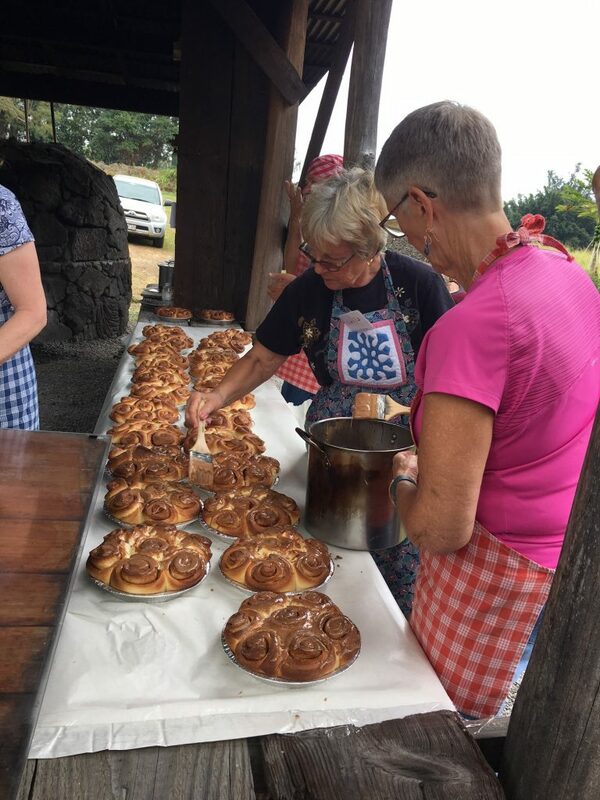 Kona Historical Society will make its famous Portuguese cinnamon bread on Thursday, Aug. 30, 2018, at Kona Historical Society’s stone oven, or forno. 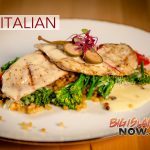 The oven is located in the pasture below Kona Historical Society’s main office and its historic general store museum in Kealakekua. 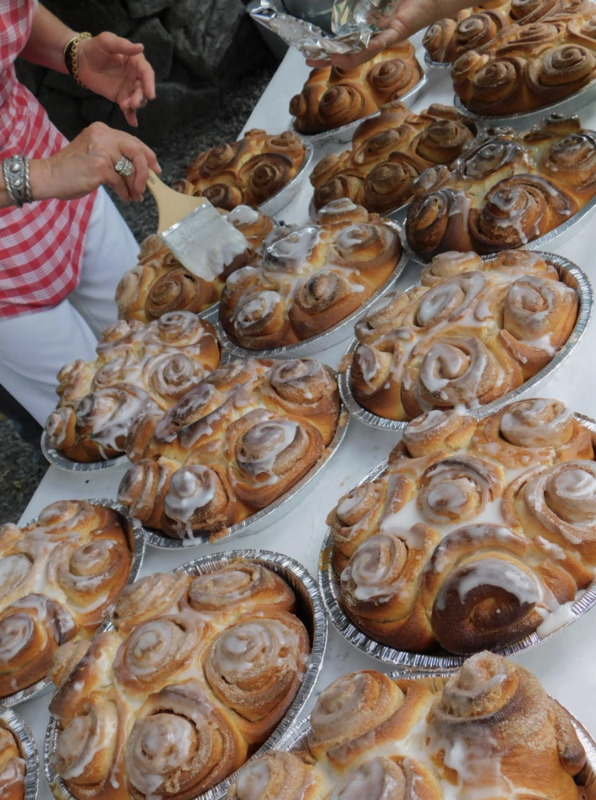 Kona Historical Society Sweet Bread Sale is on Aug. 30, 2018. Courtesy photo. 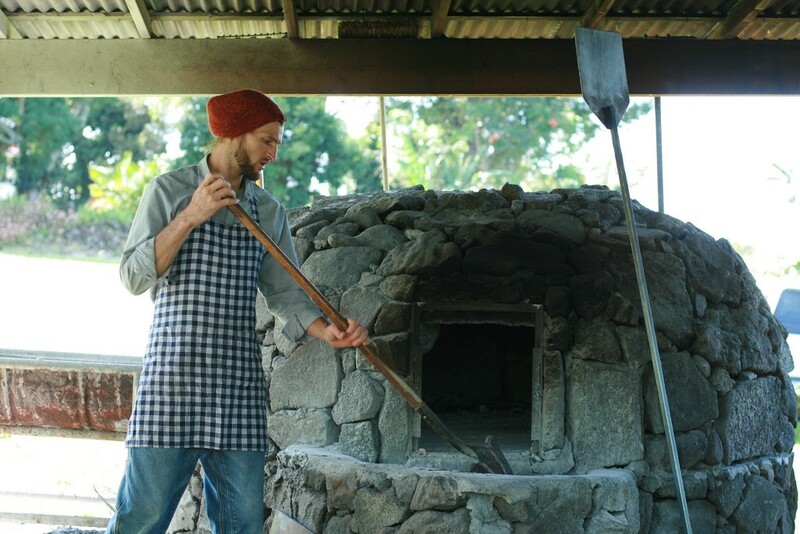 From 10 a.m. to noon, the public is able to watch Kona Historical Society staff and volunteers create these sticky, sweet loaves of cinnamon bread at the outdoor stone oven, a reproduction of the “forno,” the oven used by the Portuguese immigrants who came to Kona in the 1880s. Attendees will also learn about the traditional art of Portuguese bread making and the contributions of the Portuguese. The loaves are sold for $8 each on a first-come, first-serve basis from 12:45 p.m. until sold out. 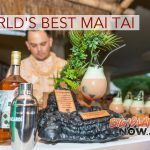 Proceeds benefit the Kona Historical Society, preserving and sharing the history of the Kona Districts and their larger context in the history of Hawaii. These Special Bakes are part of the Society’s free Portuguese Bread Baking Program, which celebrates Portuguese contributions to Kona’s ranching heritage and perpetuates the art of baking of Portuguese bread in the traditional way. Portuguese families typically shared their ovens communally and worked together to produce the weekly bread for everyone. Kona Historical Society is a community-based, 501(c)(3) nonprofit organization and Smithsonian Museum affiliate that has spent the past four decades collecting, preserving and sharing the history of the Kona districts and their rich cultural heritage within Hawai‘i. For more information, call Kona Historical Society at (808)323-3222 or visit online.